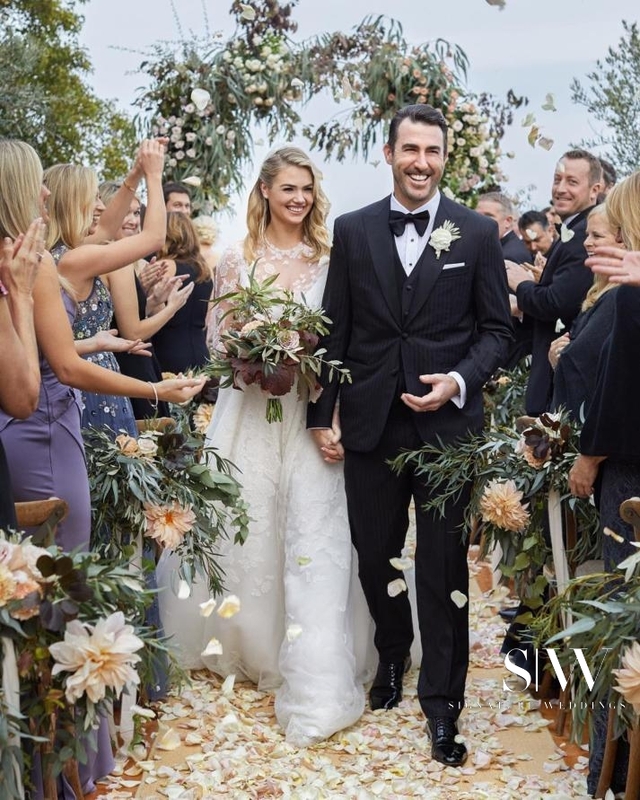 Sports Illustrated cover model, Kate Upton, married her beau, Justin Verlander of the Houston Astros in a romantic wedding at Castiglion del Bosco in the Province of Siena in Tuscany and we can’t get enough of it. 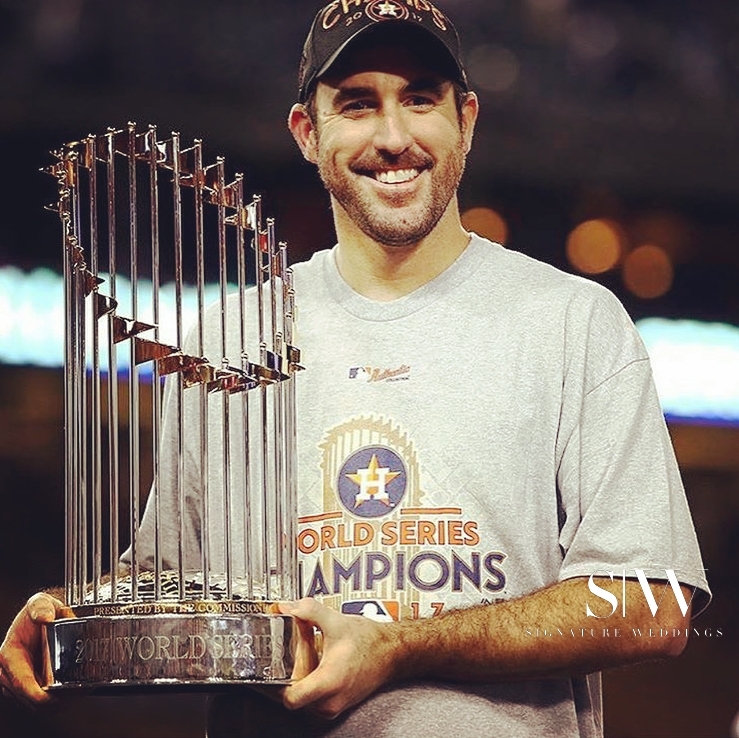 Fans all around the world congratulated Verlander on landing two great “victories” as he marries the love of his life just days after winning the World Series against the Los Angeles Dodgers. “Happy wife happy life! What an amazing beginning to our journey together!” added Justin. The bride was spotted wearing a beautiful Valentino long-sleeved lace princess dress, complete with a floor-length veil. Her bridesmaids were dressed in beautiful blush tones. The groom looked neat in a black tuxedo with a white flower pinned onto his lapel. Their ensemble was perfectly complemented by the Tuscan sun and scenery. 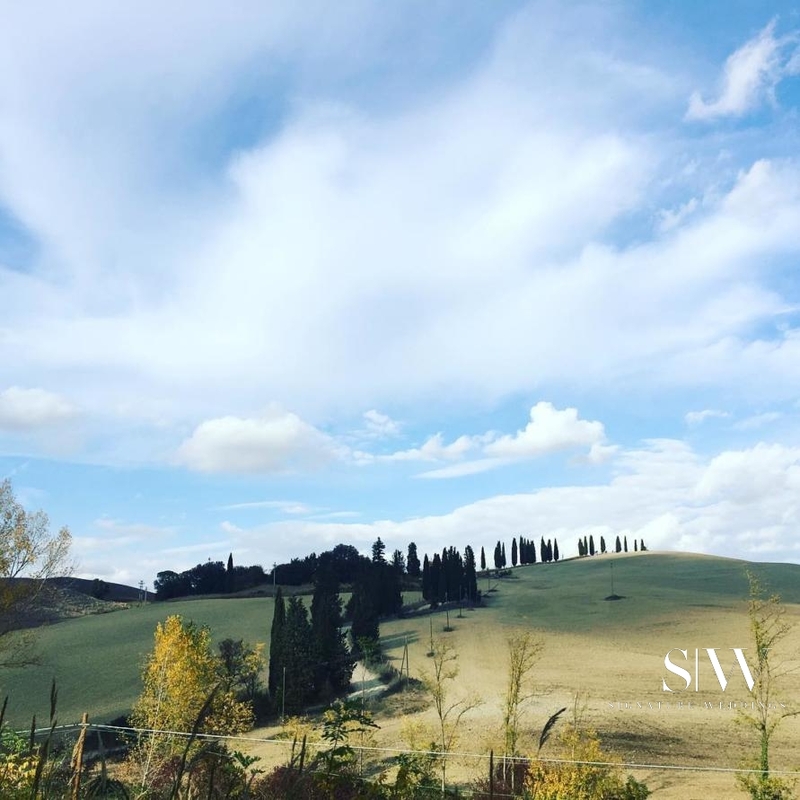 Upton’s makeup artist posted this lovely photo of their view with the caption: “Under the Tuscan sun,” on her Instagram page. 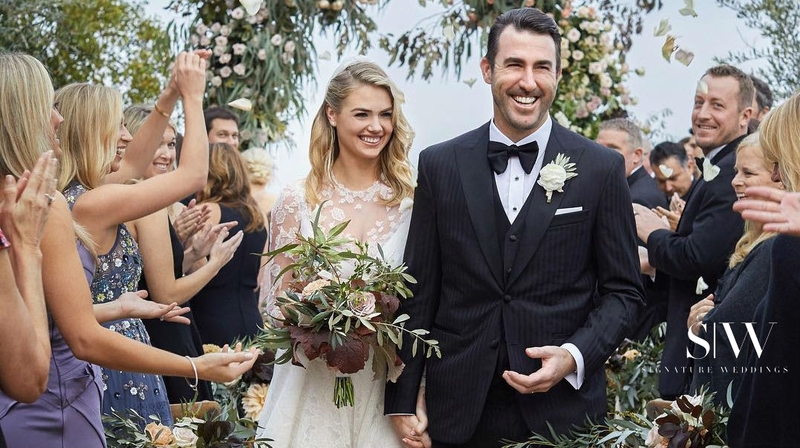 Verlander proposed to Upton in early 2016 before the baseball season started and the celebrity couple only announced it later in the year. We wish this happy couple a lifetime of happiness and romance!